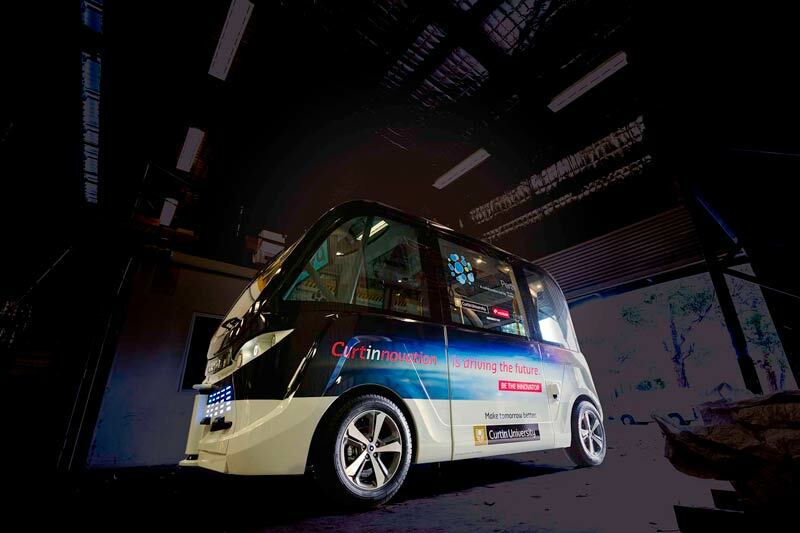 host a trial of a new type of electric-powered autonomous vehicles. will be trialled in a closed and controlled environment. limited on-road public trial with a trained chaperone as part of future stages. reduced costs in road transportation. and Curtin University&apos;s trial automated bus on campus. with Perth being one of only three cities worldwide trialling these vehicles.